iPad Pro 12.9-inch comes with a ProMotion technology making anything smoother, faster experience. It is said to be the perfect substitute for a laptop. Warranty 1 Year Warranty by Apple Phil. 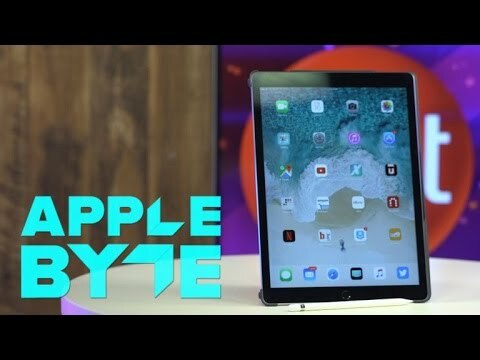 The lowest price of Apple iPad Pro 12.9 (Mid 2017) is P38,599.50 at HapiShop, which is 54% less than the cost of iPad Pro 12.9 (Mid 2017) at otcer (P83,490). 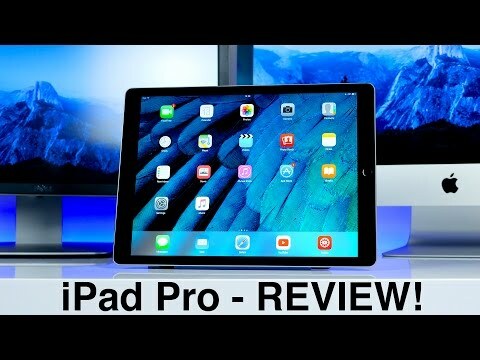 The latest price of Apple iPad Pro 12.9 (Mid 2017) was updated on Apr 18, 2019, 17:00.